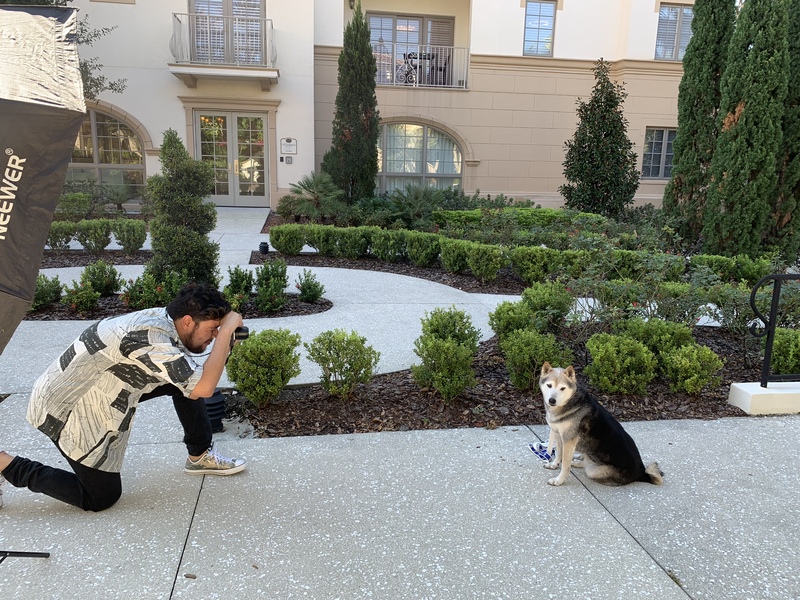 Guests at The Alfond Inn at Rollins (and their canine BFF’s) can celebrate their love for their favorite four-legged BFF with the hotel’s Photography Session with your BFF Package. It includes a 30-minute photography session with the BFF during the stay in Winter Park. 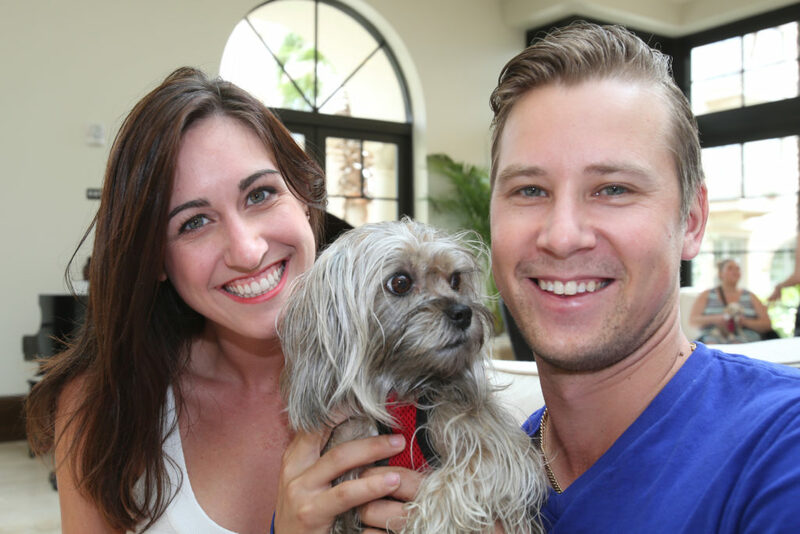 Guests recieve a matted 8 x 10 and two 5 x 7 prints from the session. Package price excludes gratuity and tax. Must be reserved a minimum of five days in advance, a two-night stay is required.